STHLM Ljud AB have spent almost 30 years in the rental business continuously searching for the best speakers on the planet. Working with almost every major brand since the 80s we finally found them in 2007. 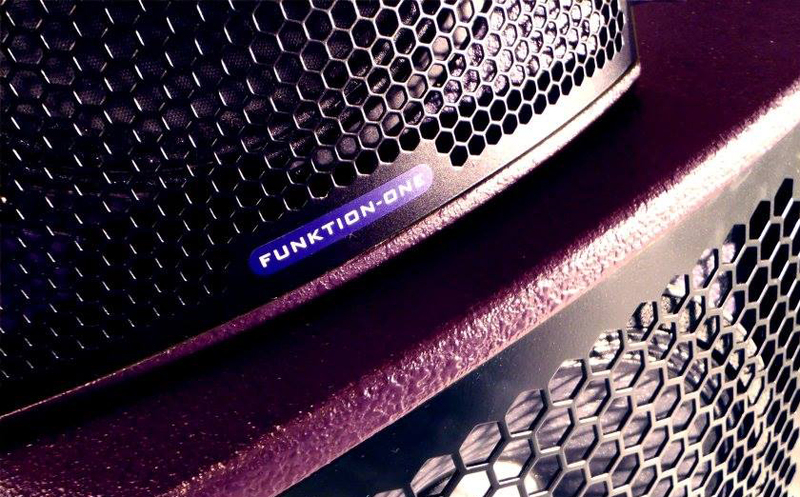 Funktion-One’s unique ability to transform the source material to loud but undistorted, well-balanced and crystal clear sound is the reason we looked no further. 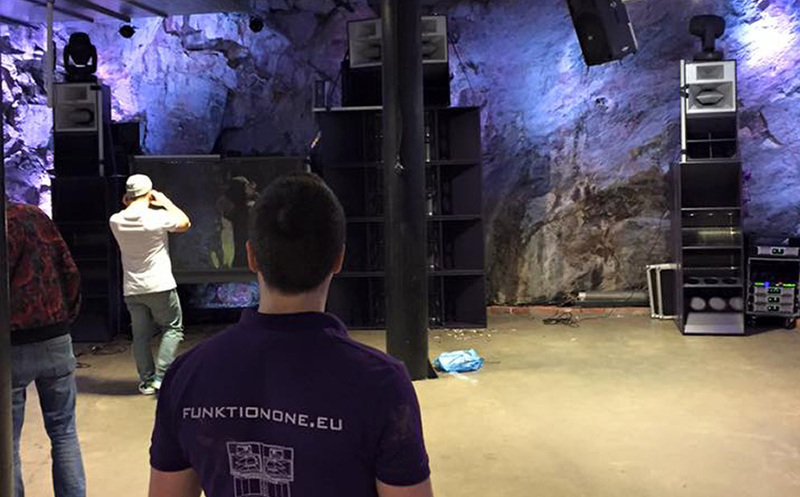 STHLM Ljud AB have been proud distributors (for purchase or hire) of Funktion-One sound systems since 2011. We help you choose, install, set up, fine-tune and manage your system to give the ultimate sonic experience over time. 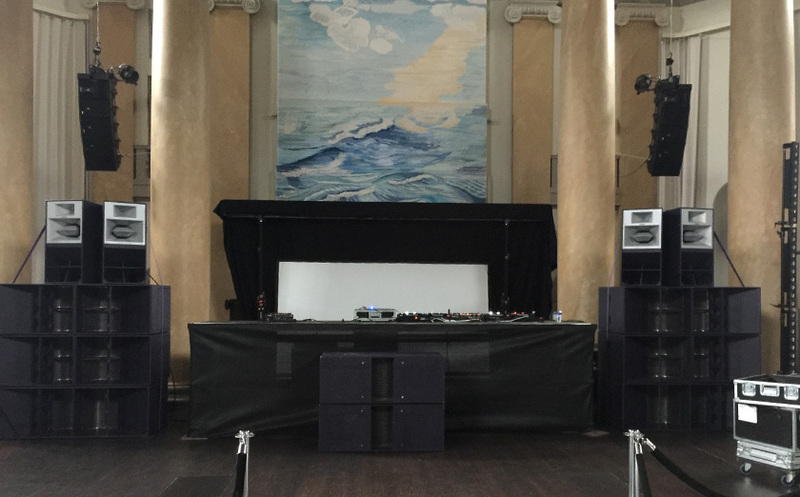 We also provide with acoustical treatments for your venue to maximise to perfection. A perfectly tuned system make us smile and our main goal is to transfer this smile to our clients. We are located in Stockholm but travel all over Sweden. 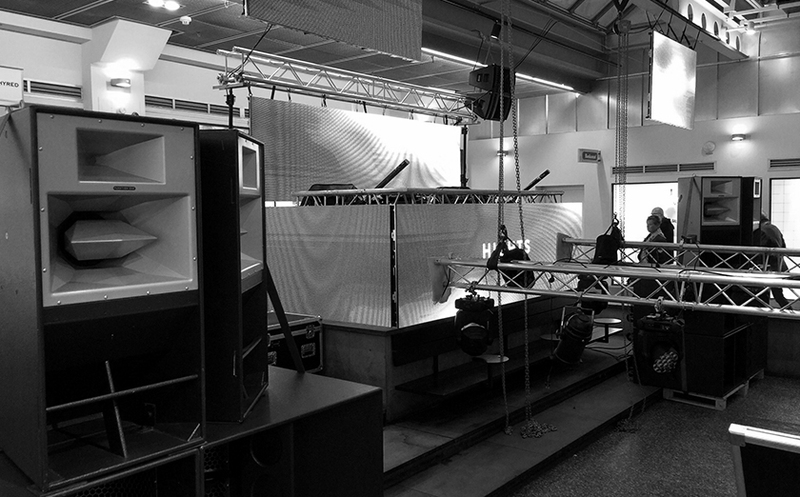 Peter Dorch (CEO) has worked with installations of sound and -light systems (as well as being a DJ) since the early 90’s. Douglas Poppelman has studied acoustic training and music technology from one of the best universities in London. He has genuine interest in technology and the underground scene and is also responsible for the sound at all the Into The Valley festivals. Roland Berglund has experience from the early 90’s. He will also provide you with the transportation of the equipment and the manpower (crew) needed to manage larger and more demanding events. 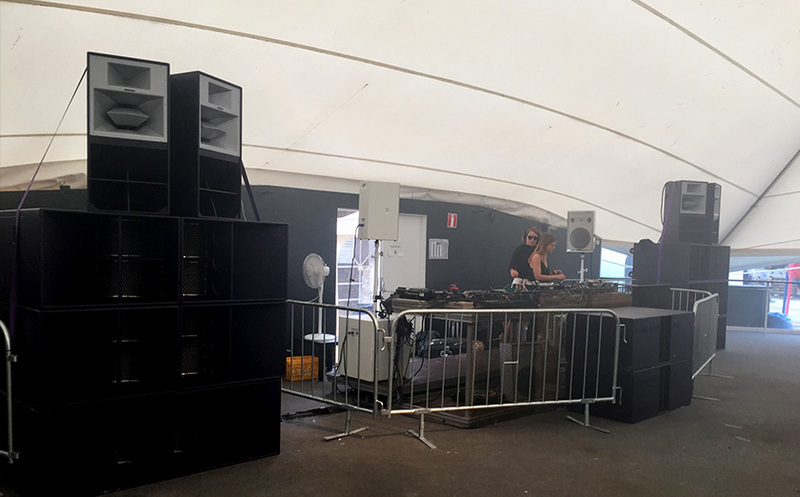 At bigger events; we will utilize our extended team, consisting of a number of experts with years of experience from the world of professional sound and light systems. 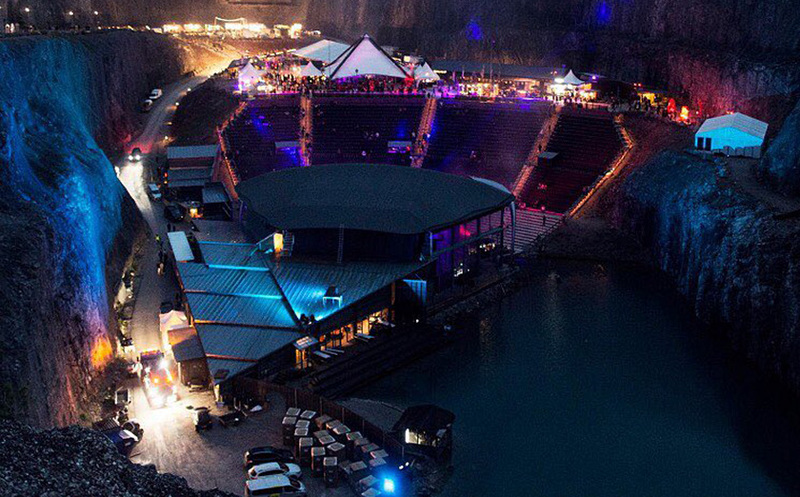 Our equipment comes from the world’s leading manufacturers of pro audio and lighting. All equipment is tested and serviced continuously before every rental.